18 Feet & Rising has doubled the size of its board after promoting the strategist Rob Ward and creative Anna Carpen. 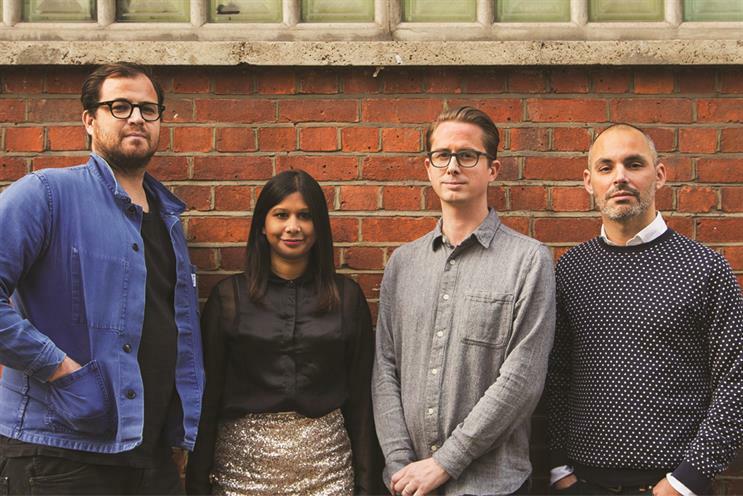 Ward, who has been head of planning at the agency since 2011, has been promoted to strategy partner, while Carpen has been promoted to creative director. Both will sit on the board. The other members of the 18 Feet & Rising board are Jonathan Trimble, the chief executive, and Matt Keon, the executive creative director. Tim Millar, 18 Feet & RIsing's chief strategy officer used to be on the board but he left the agency earlier this year and has relocated to Australia. Trimble said: "Since joining the agency, Rob has championed the idea that strategy and creative should work in tandem. "The promotion of Anna to creative director is a testament to how integral she has been to our creative output, and her contribution to our culture of nurturing young talent." Ward joined 18 Feet & Rising in 2011 from Bartle Bogle Hegarty. Carpen, who was named as one of Campaign’s Faces To Watch in 2012, joined the agency in 2010 after completing the Watford Creative Advertising Course.